This grape called “gree-nyo-lee-no” is from northern Piedmont and was brought over by a Piedmontese gentleman around the 1940's when he moved to California to begin his own vineyards. 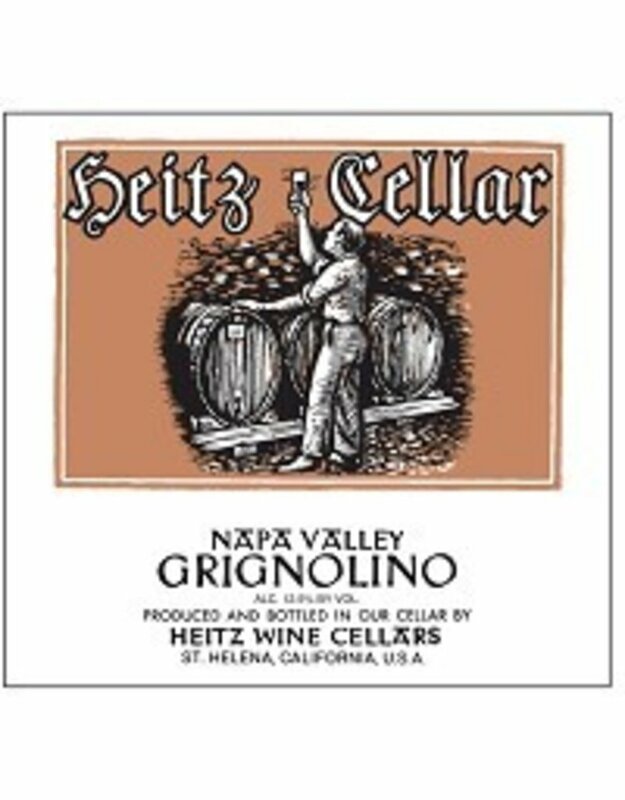 Upon his retirement he sold his vineyards to Heitz, with one stipulation, that they had to keep growing his beloved grape; to this day they lovingly tend the vines and it's one of their most anticipated releases. (At least we get really excited when it gets released each year!) It’s lovingly called “the little strawberry” because of its fresh, strawberry flavor profile. 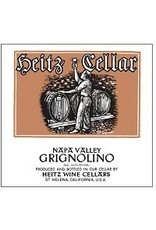 Packed with bright fruit flavors and a zing of lemon peel. A charming hint of spice adds excitement on the finish.